The Halo collection, designed by Sophie Bille Brahe, has a feeling of natural, uncomplicated luxury. Circular shapes of gold dressed with diamonds are overlapped and juxtaposed to form pieces that are both modern and effortless in their beauty. Centered around hoop earrings in different sizes, Halo uses diamonds in an understated and sophisticated way: here they emphasize the clean circular shapes rather than demand attention for themselves. Worn individually or mixed together, Halo reflects a woman’s self-assured confidence in a beautiful and personal way. 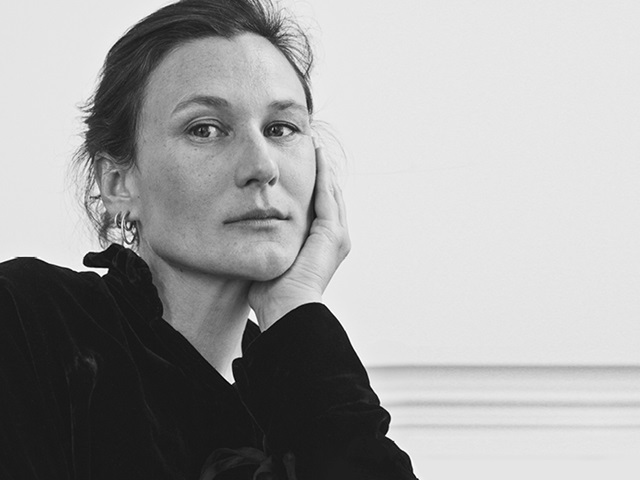 Bille Brahe admits that working with Georg Jensen is something that, as a Danish jeweller, she always aspired to. “It is a story at the heart of Denmark – everybody here feels it and recognises the name Georg Jensen. It is part of our Danish design legacy.